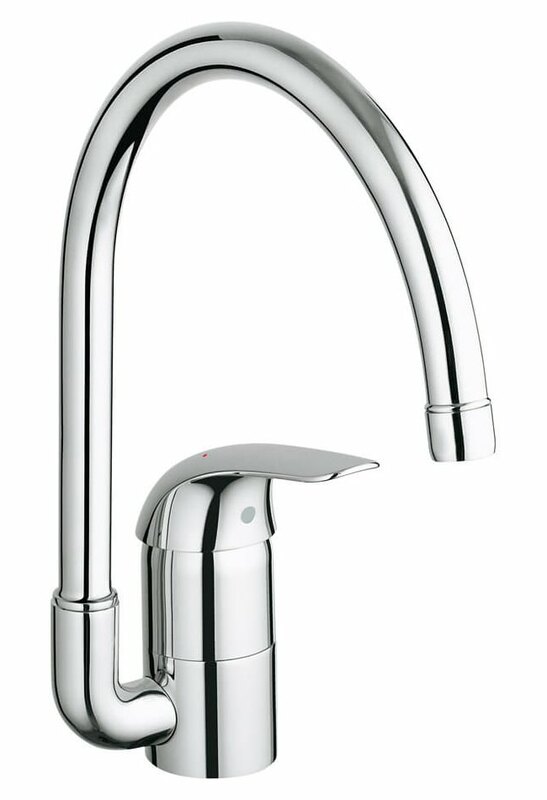 The Grohe Euroeco Kitchen Sink Mixer Tap combines the best of functionality and aesthetics to ensure that it is well loved and appreciated by its users. 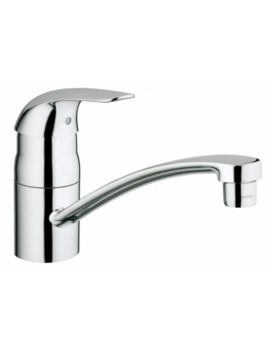 The curiously shaped tubular spout which has a swivel action offers maximum flexibility. 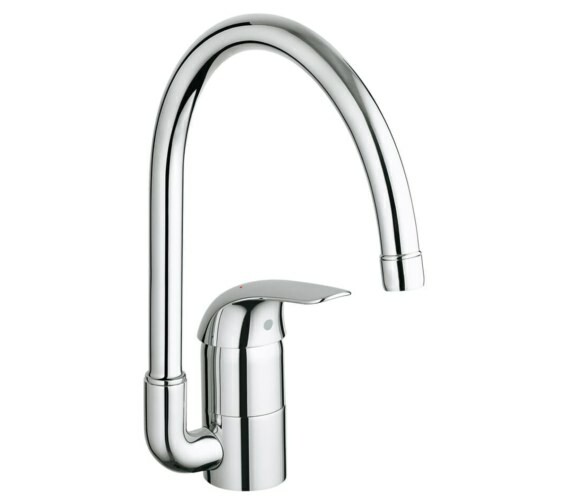 The superior ceramic cartridge technology delivers smooth handling of the faucet. 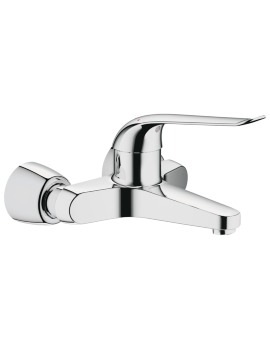 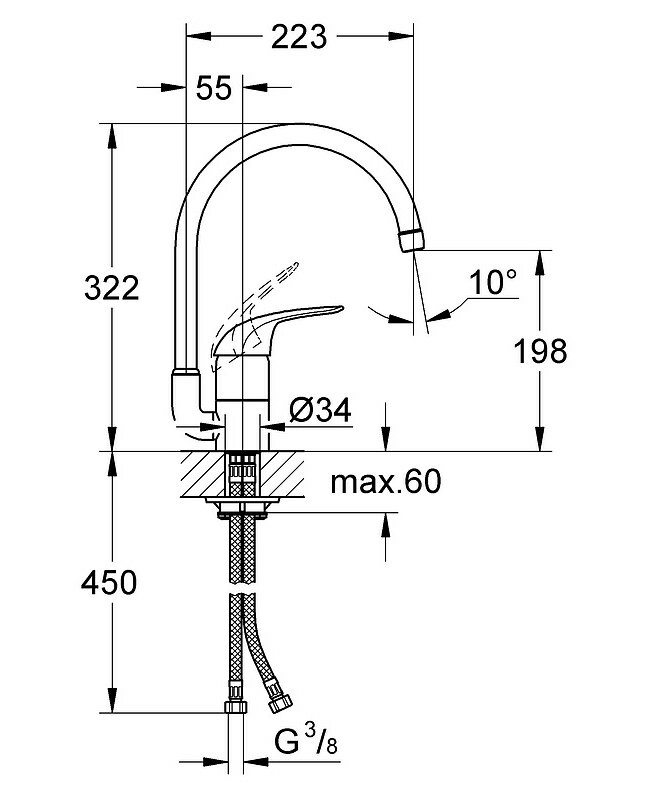 The single metal lever creates effortless precision when adjusting water flow or temperature. 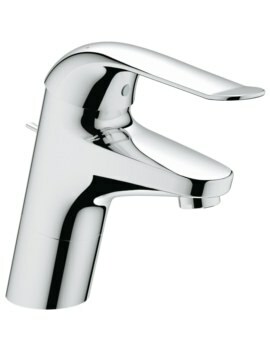 It incorporates a mousseur for reduced water consumption and energy bills. 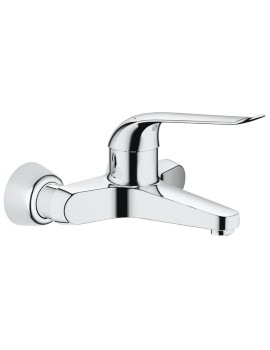 Finished in radiant chrome, this tap resists tarnishing to ensure brand new looks even after years of use. 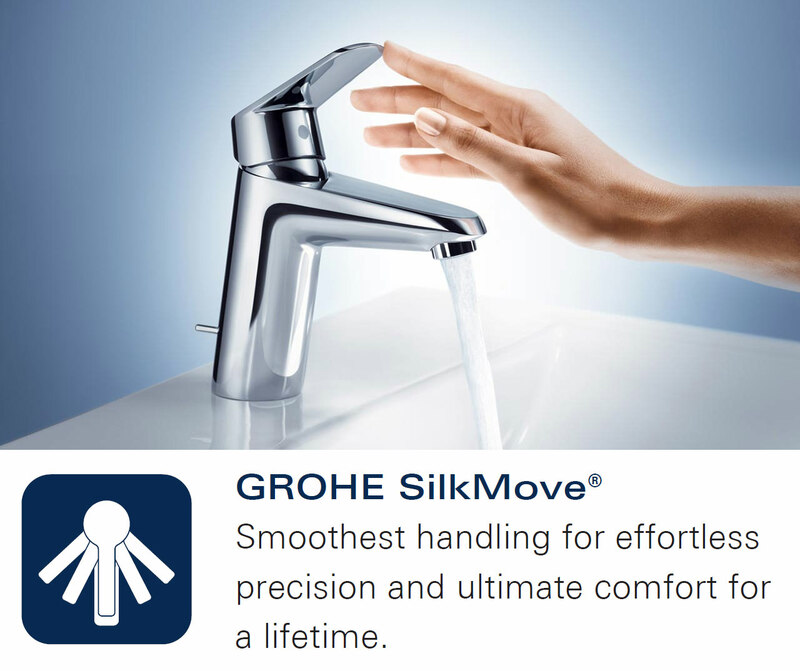 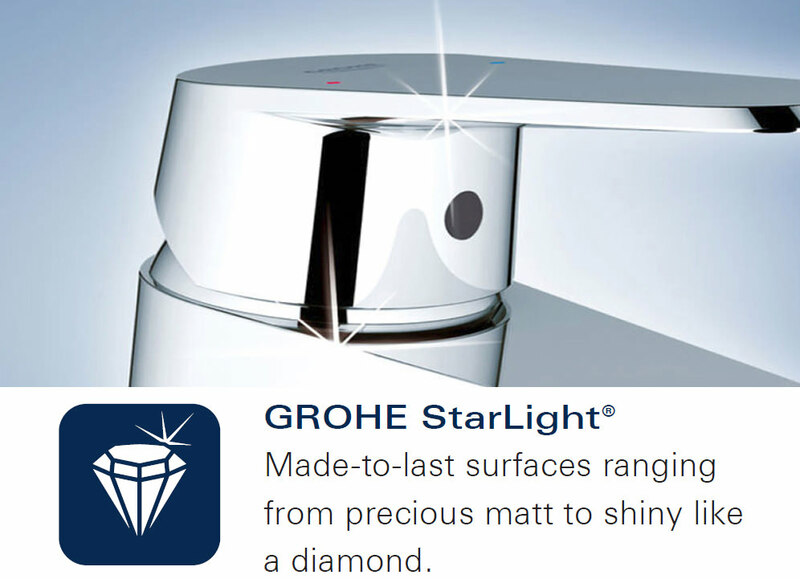 Grohe provides 5 years of warranty against any manufacturing defects.